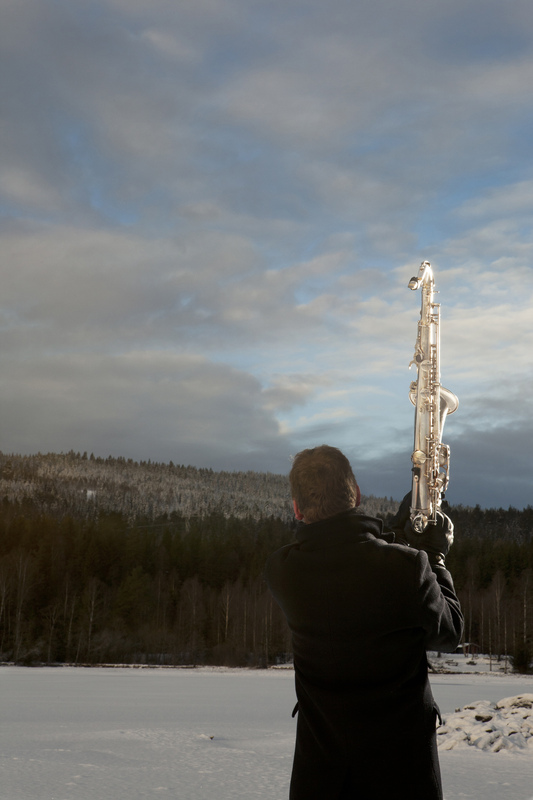 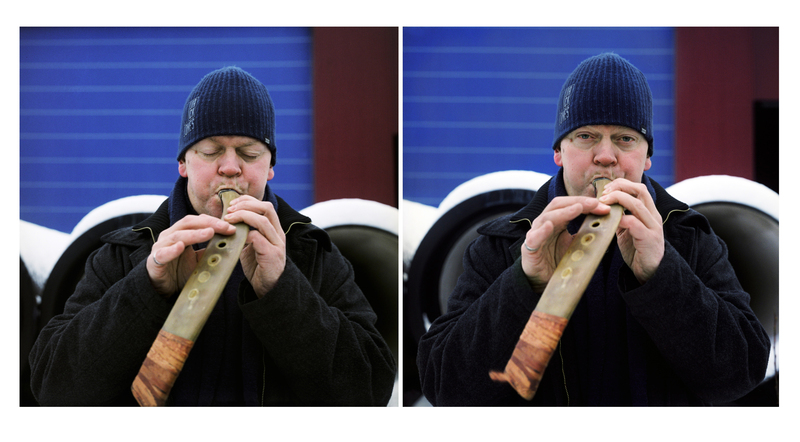 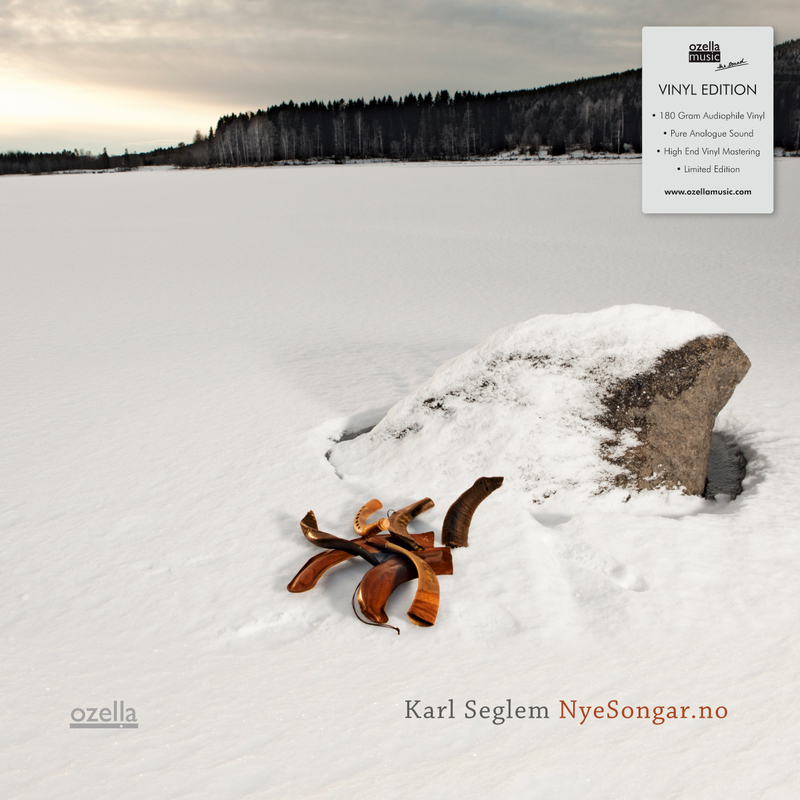 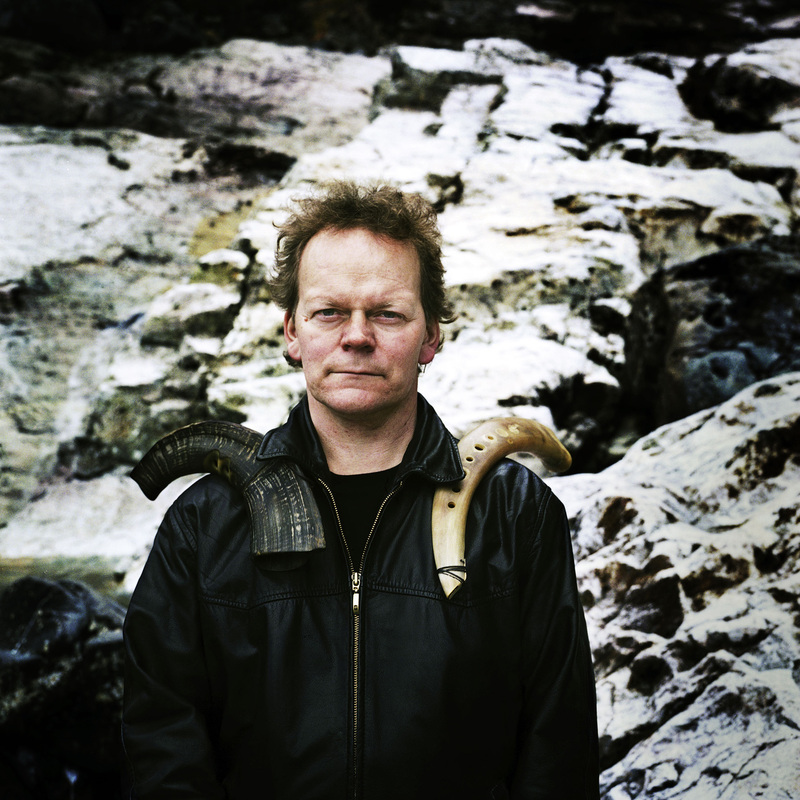 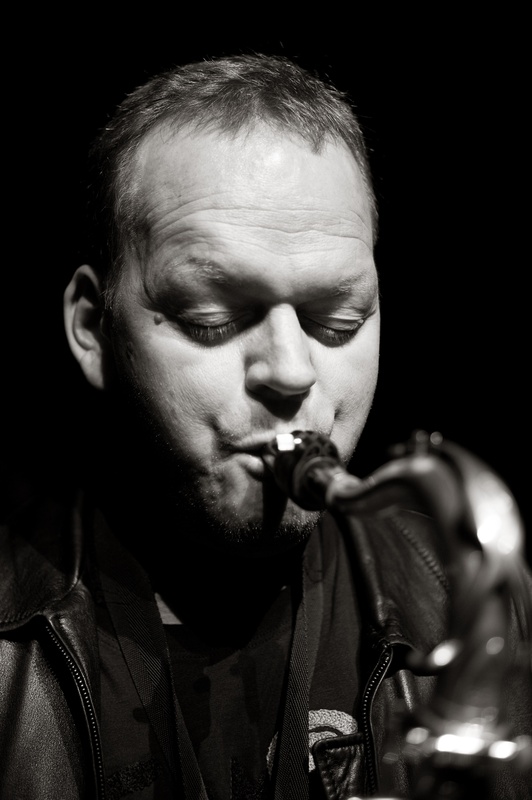 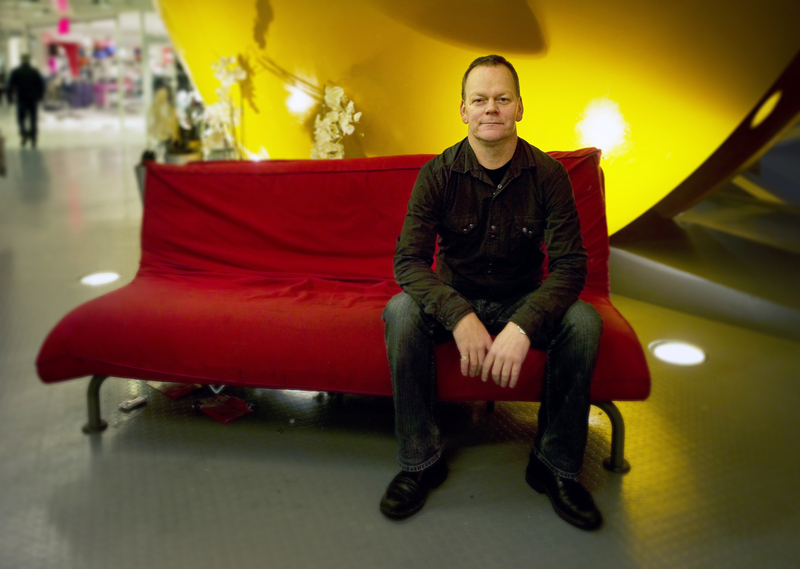 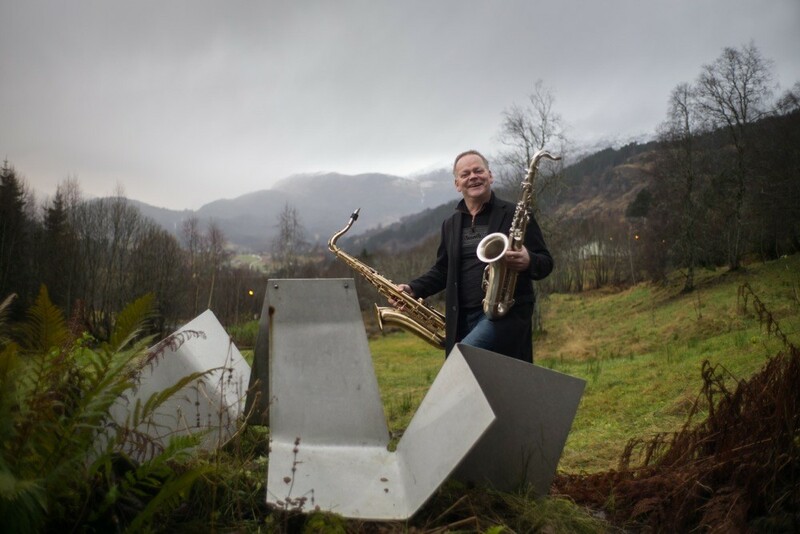 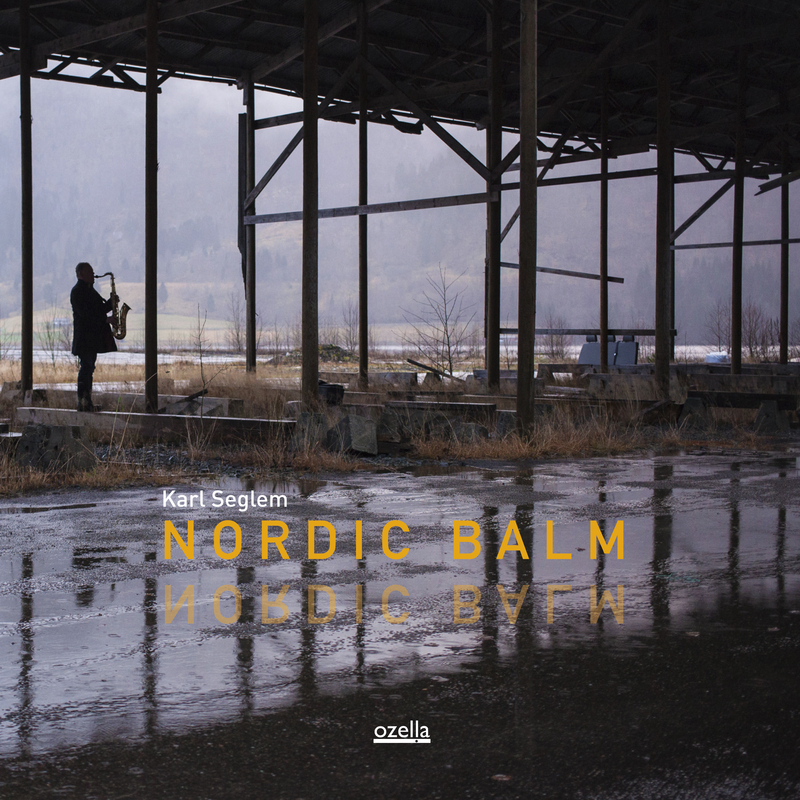 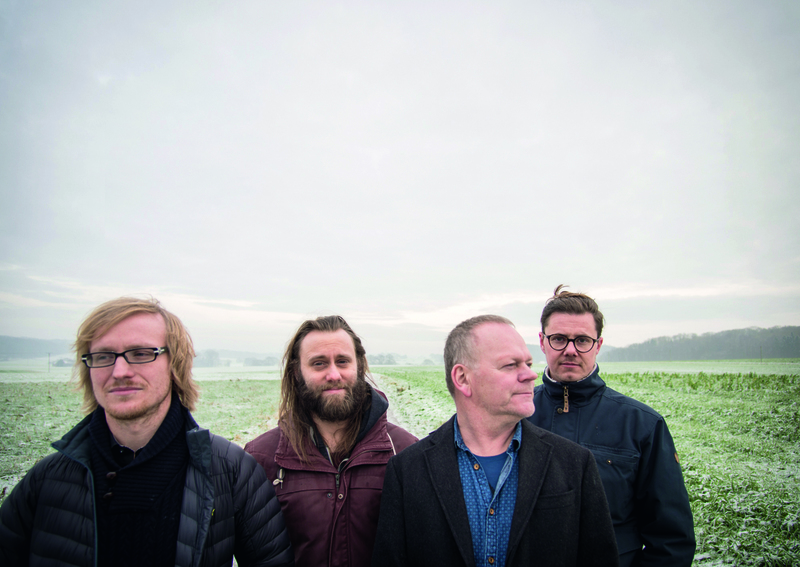 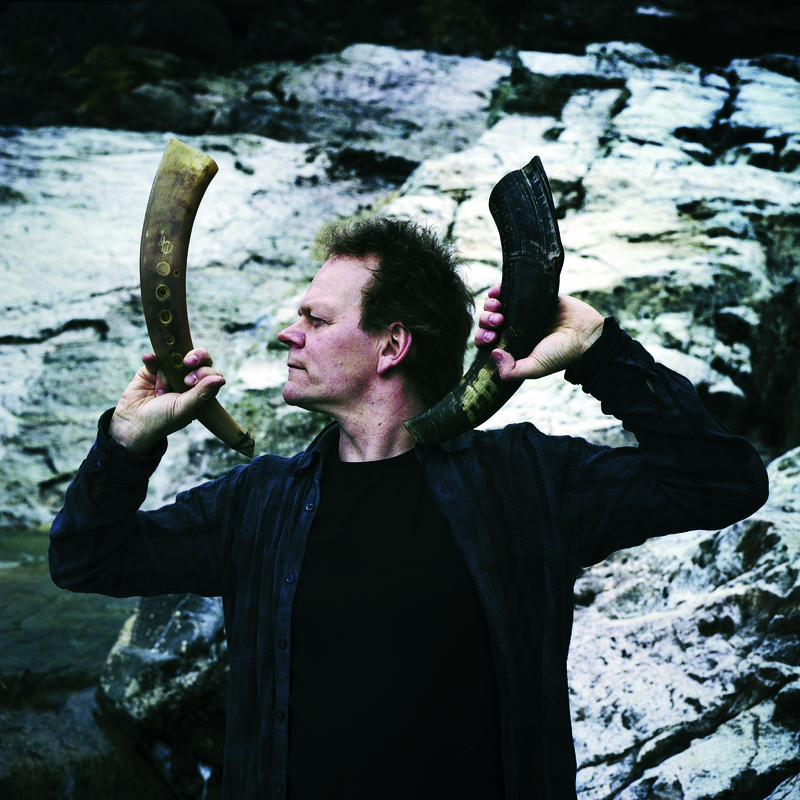 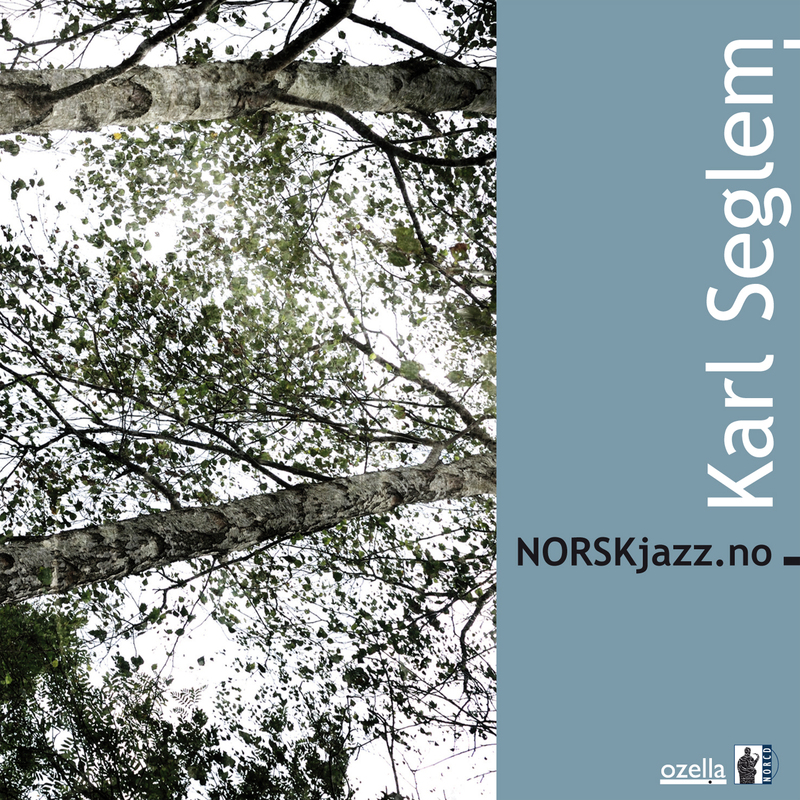 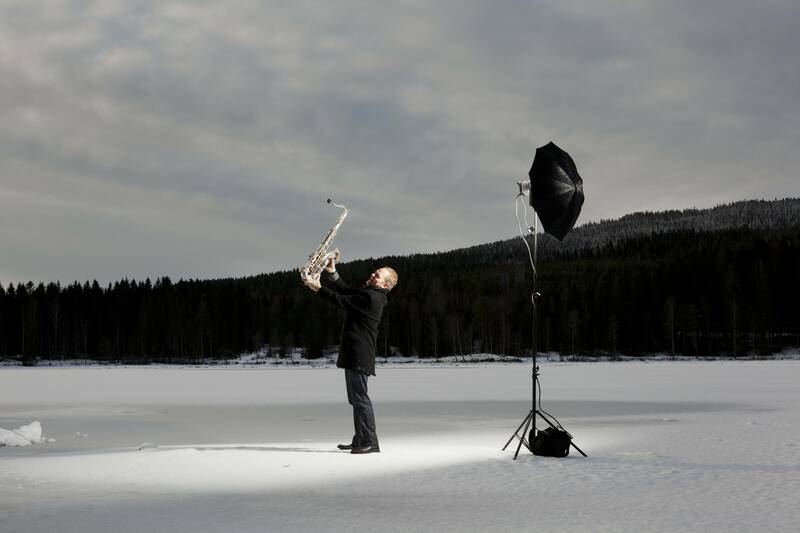 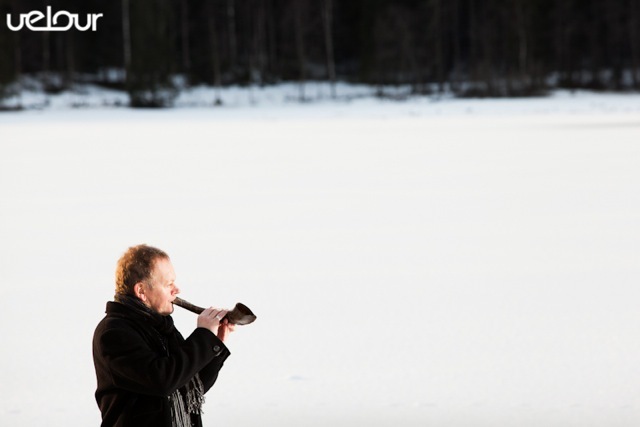 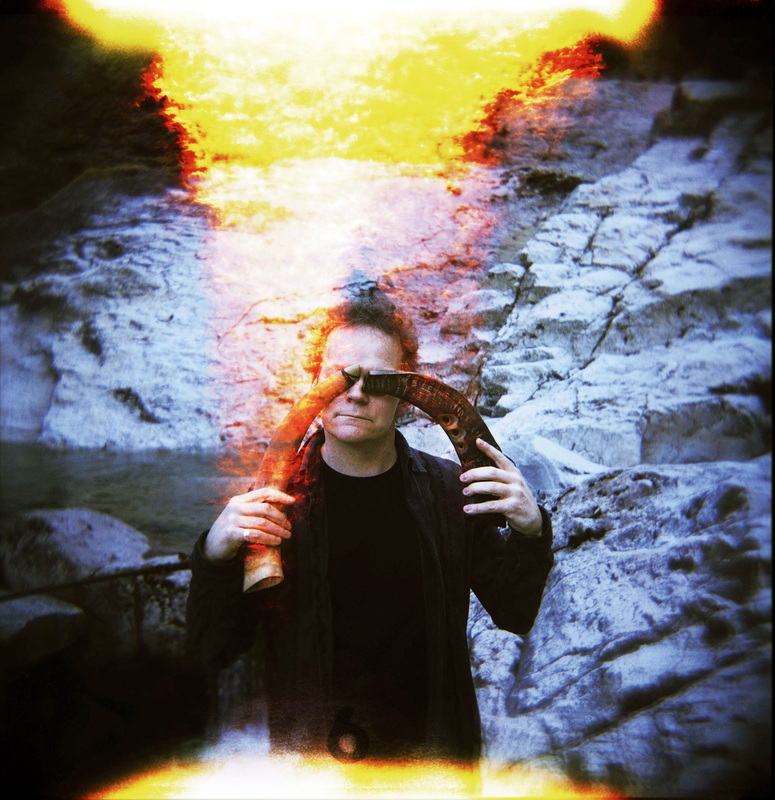 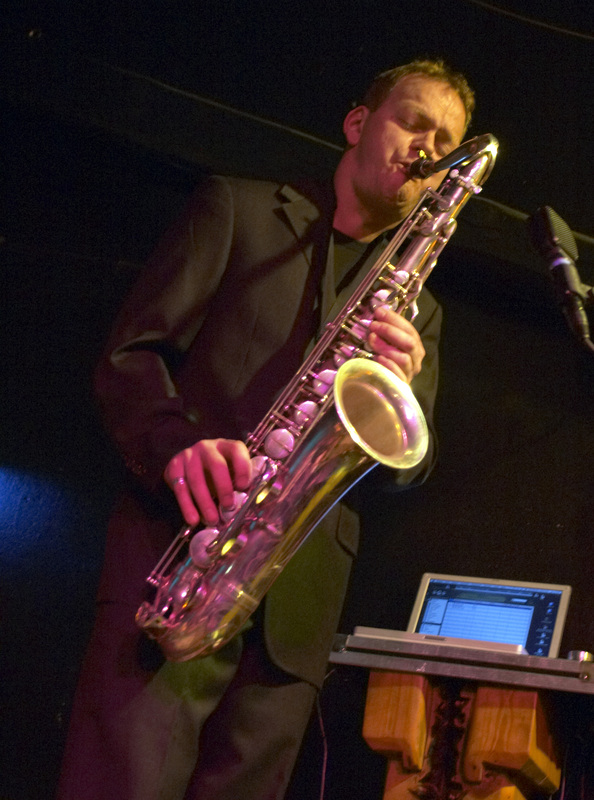 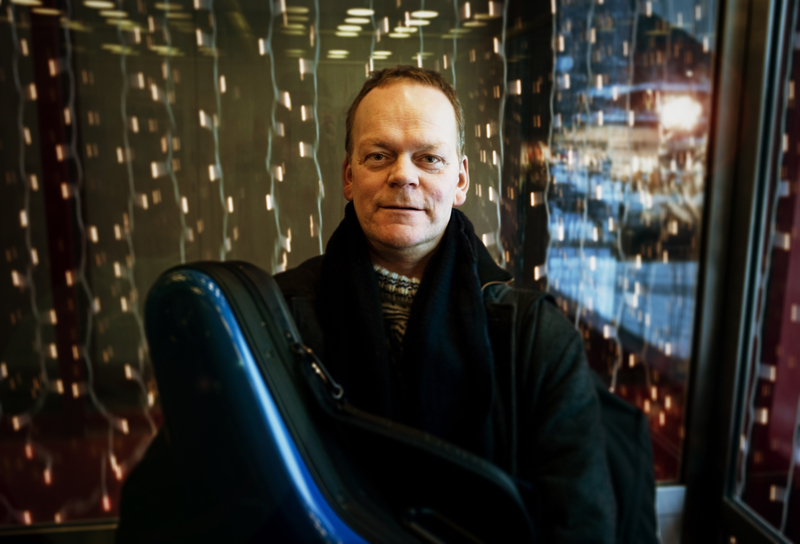 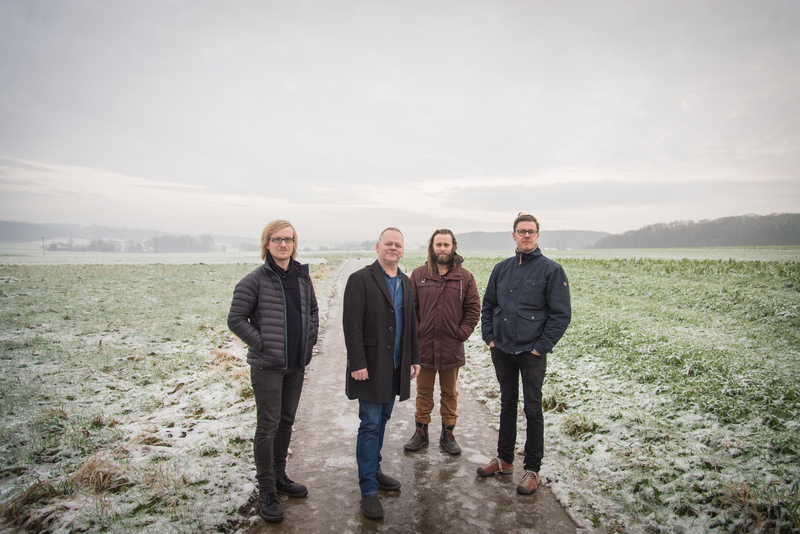 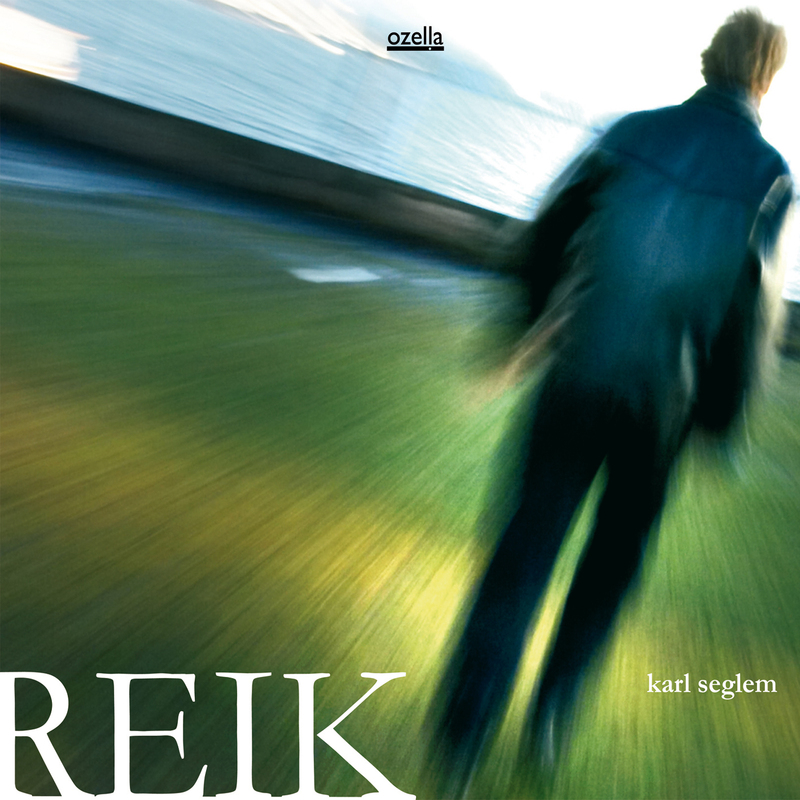 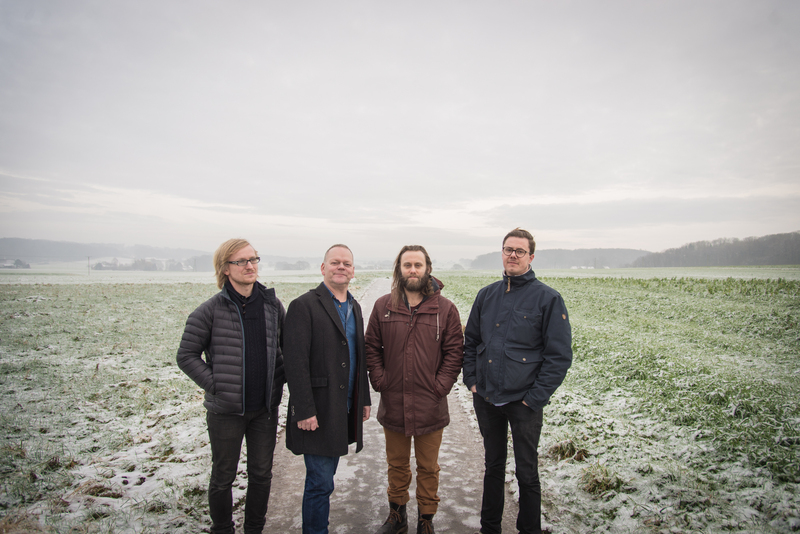 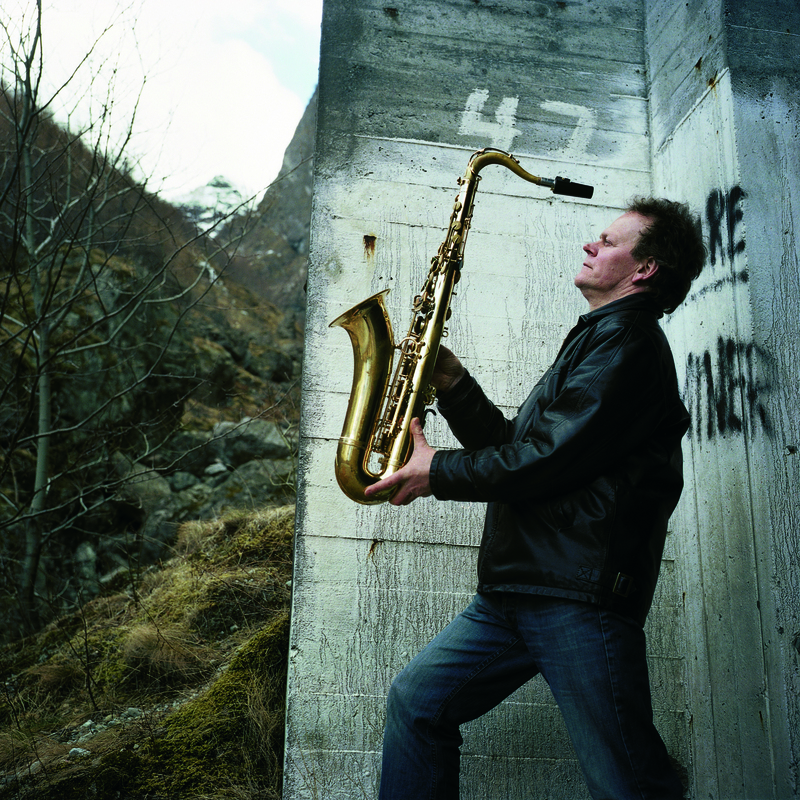 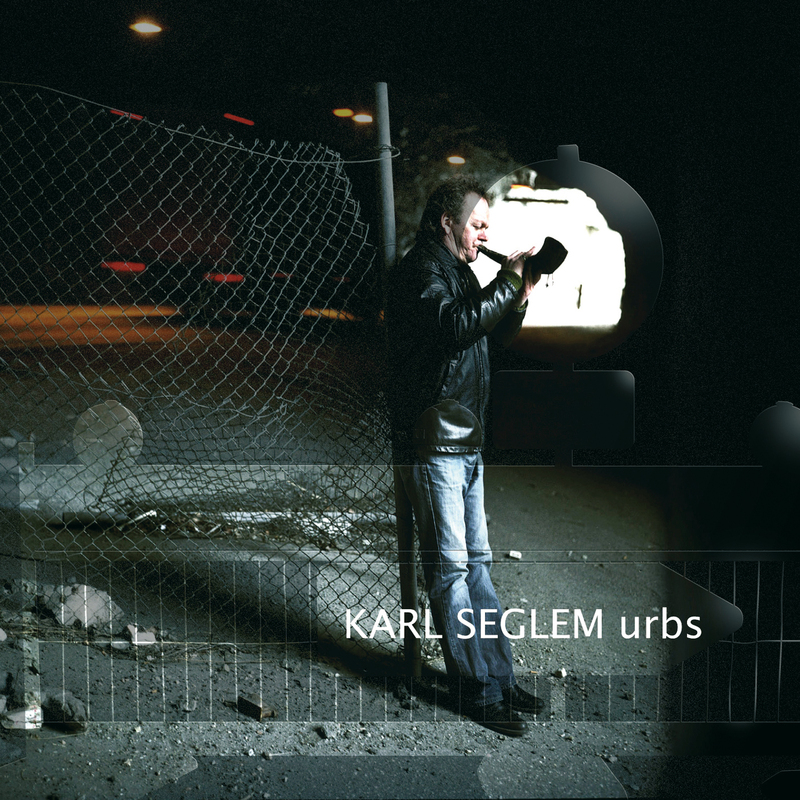 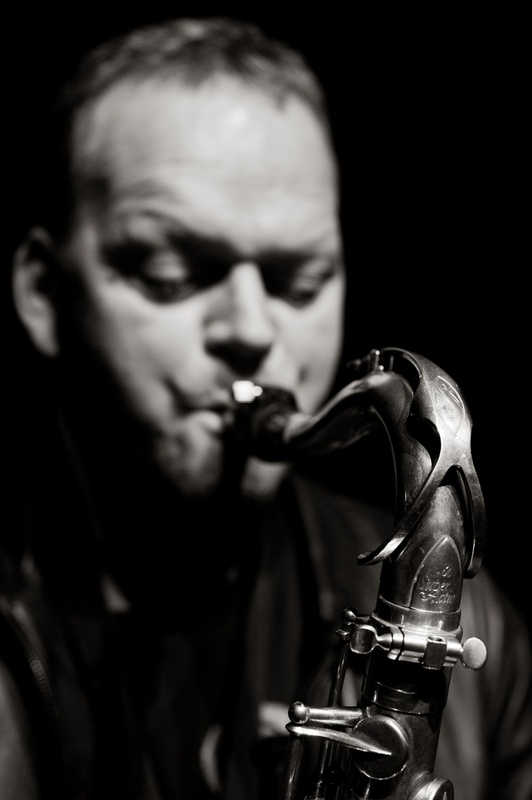 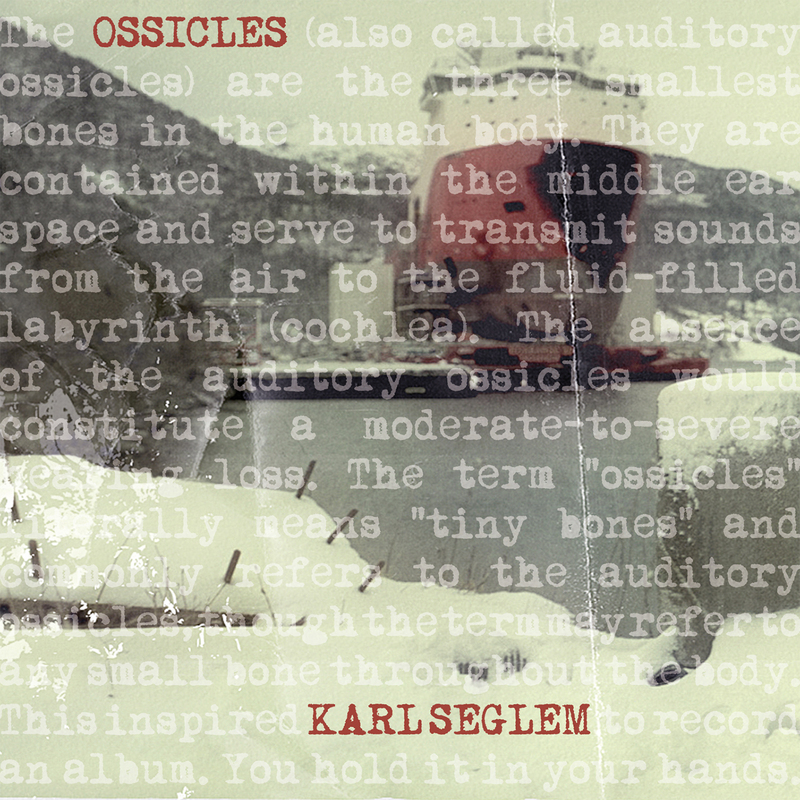 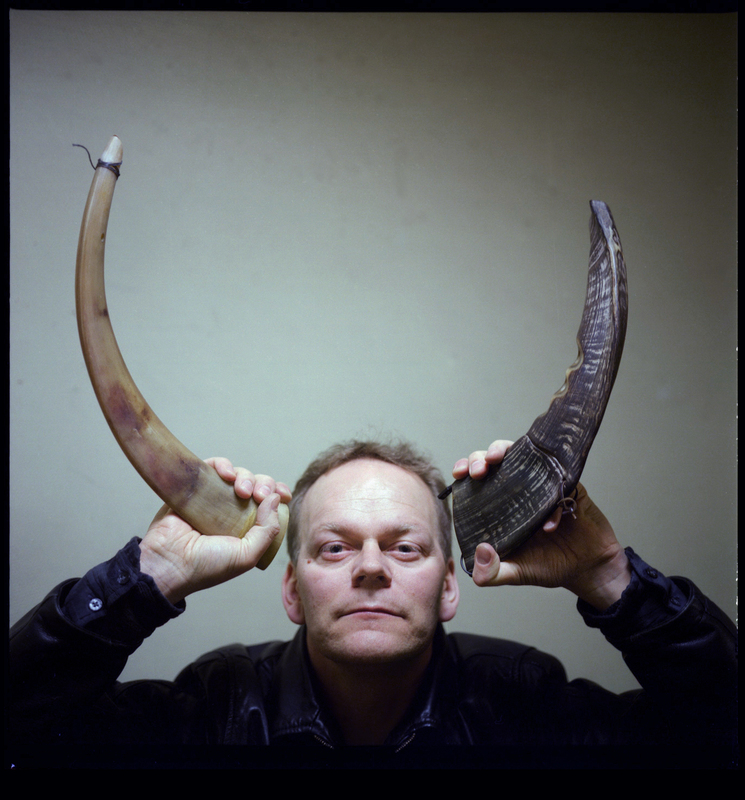 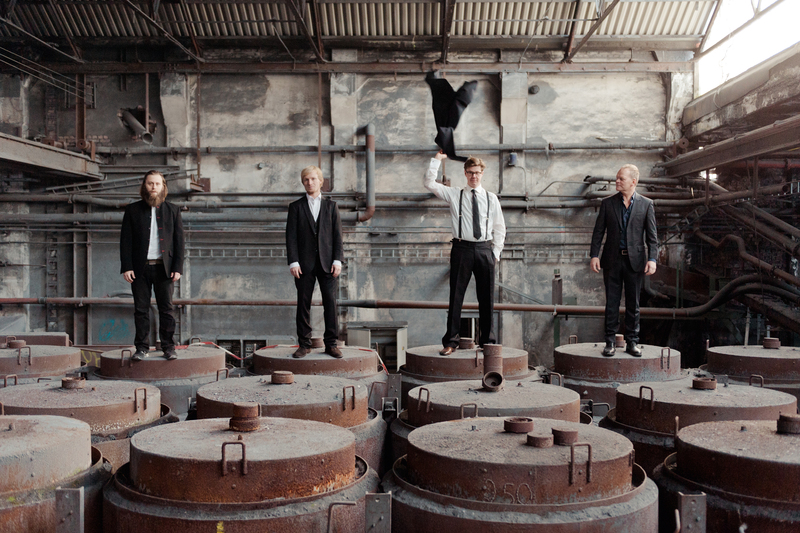 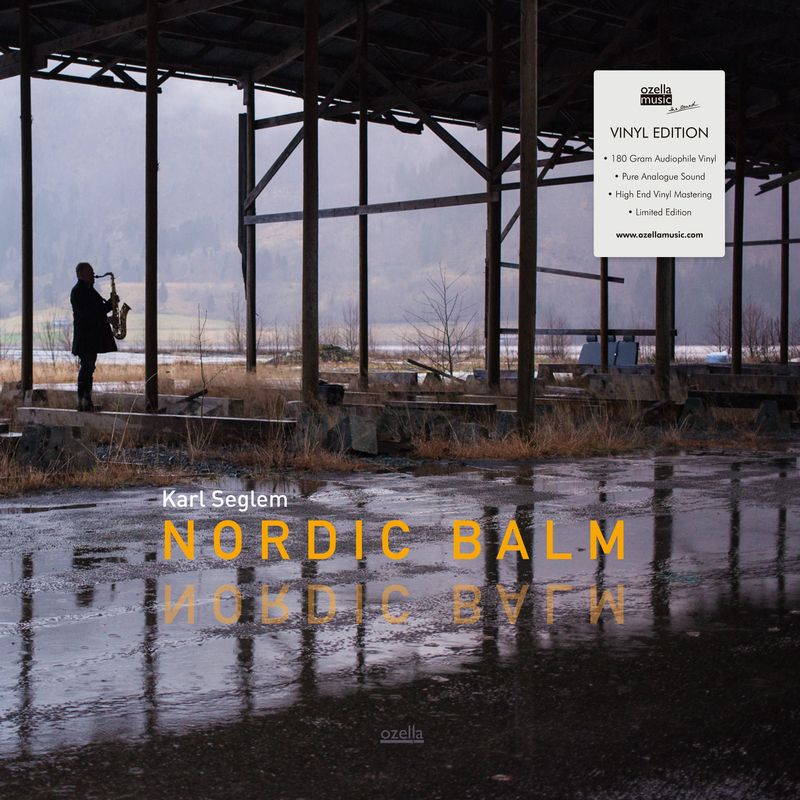 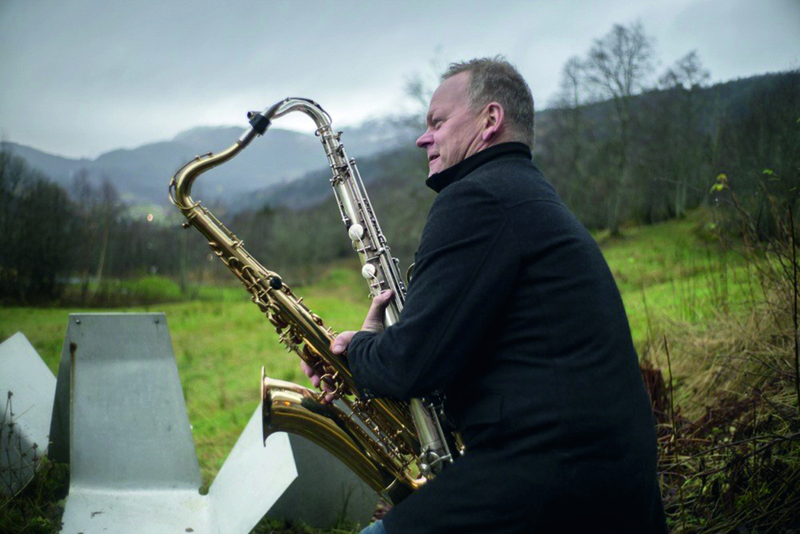 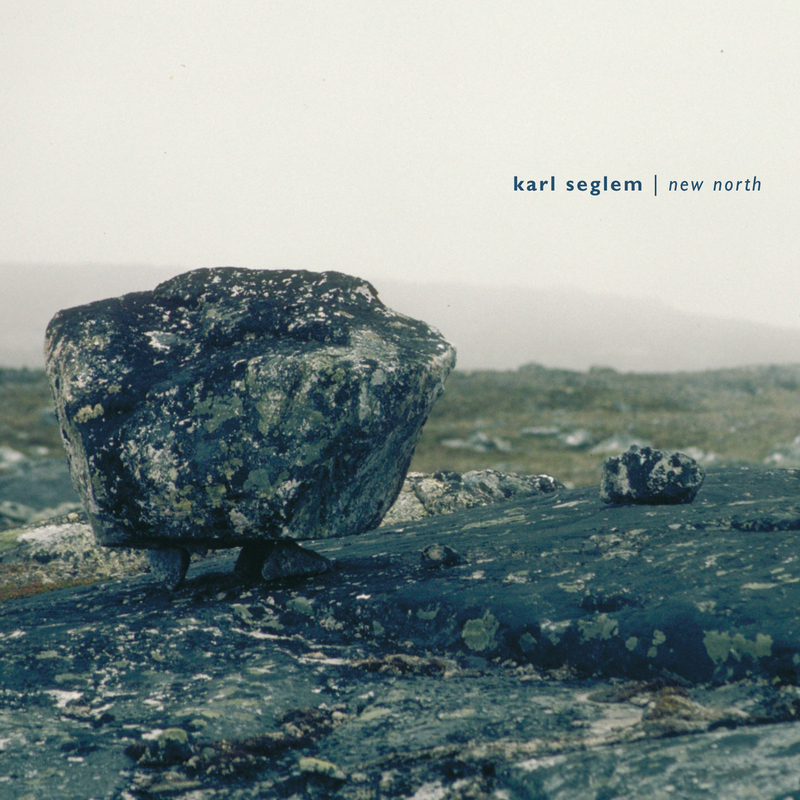 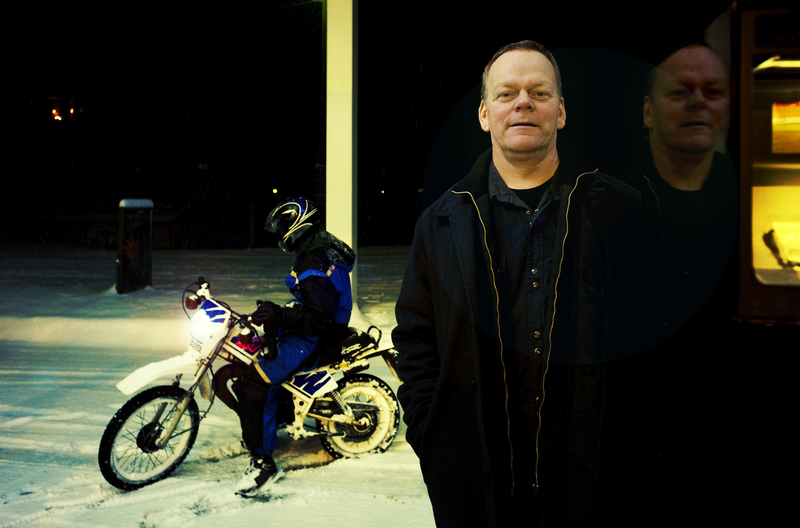 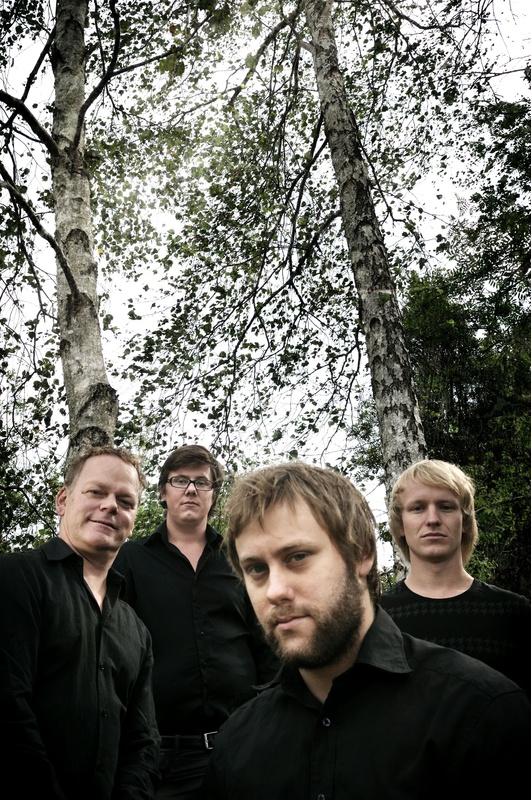 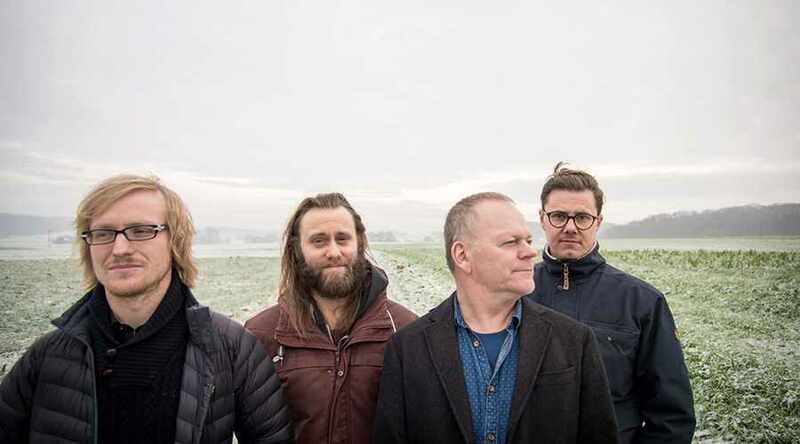 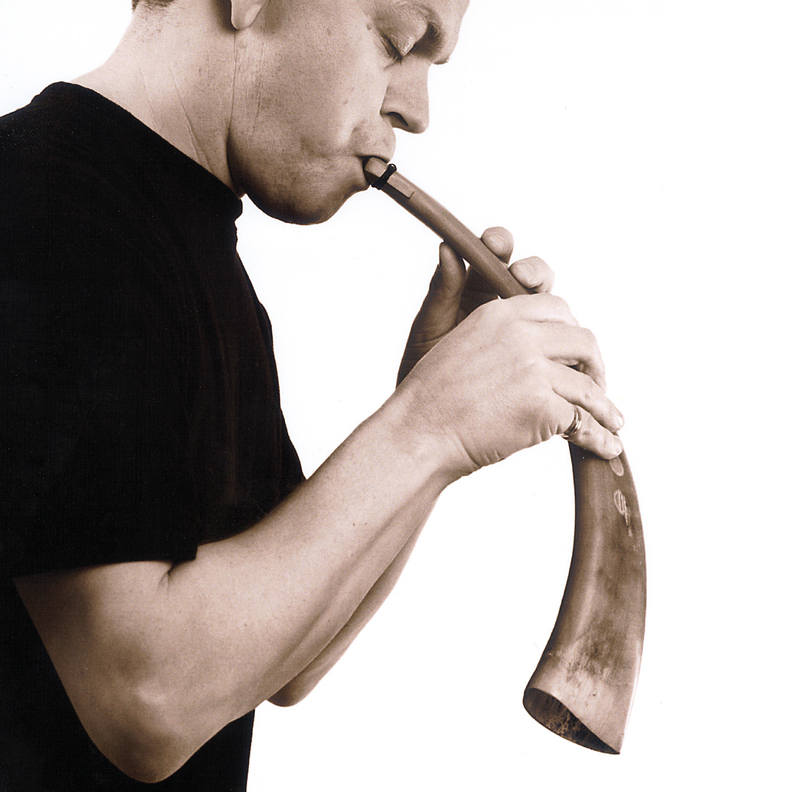 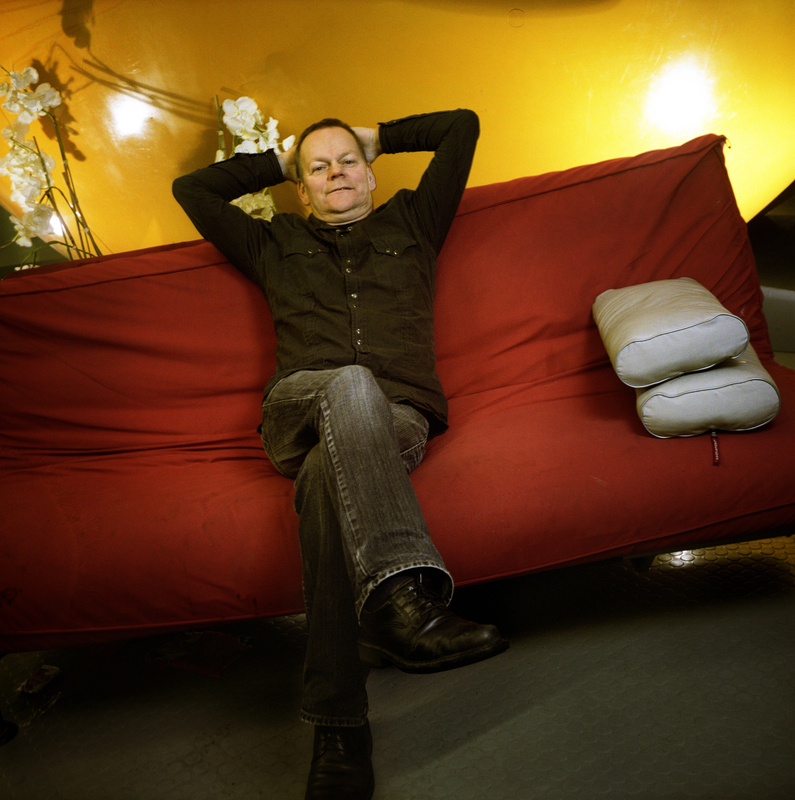 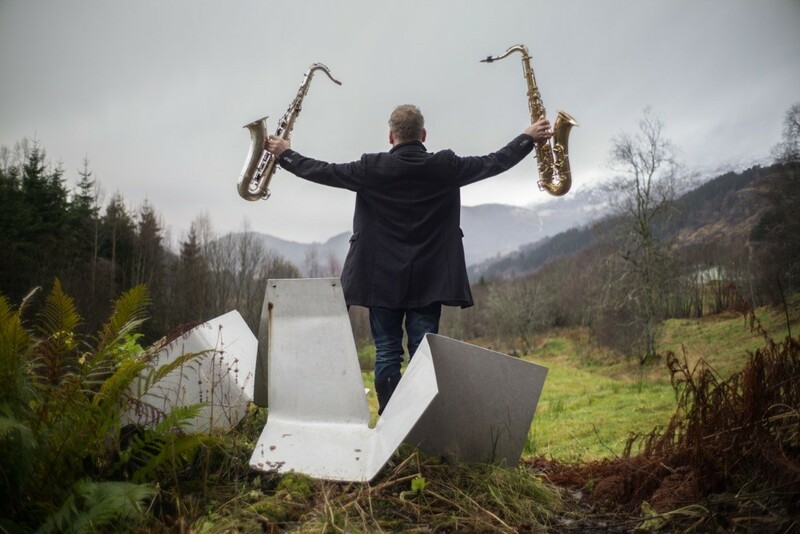 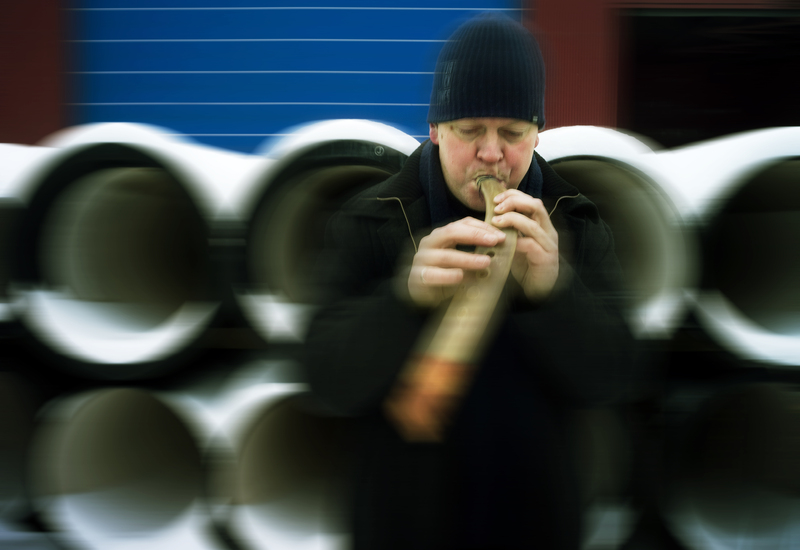 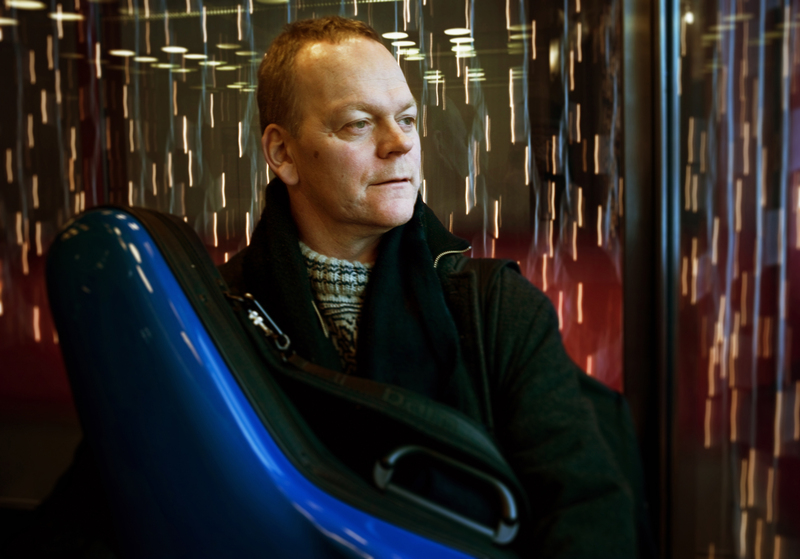 „Nordic Balm“ is the third studio album Norwegian saxophonist Karl Seglem recorded with his young Acoustic Quartet. 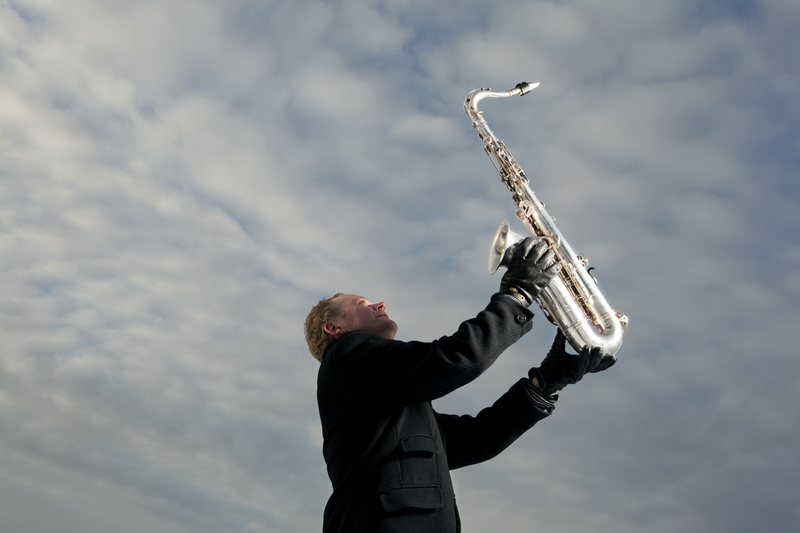 It is exemplary for what it means when people talk about „magic“ in Jazz: discipline and freedom, trust and risk, feeling and energy. 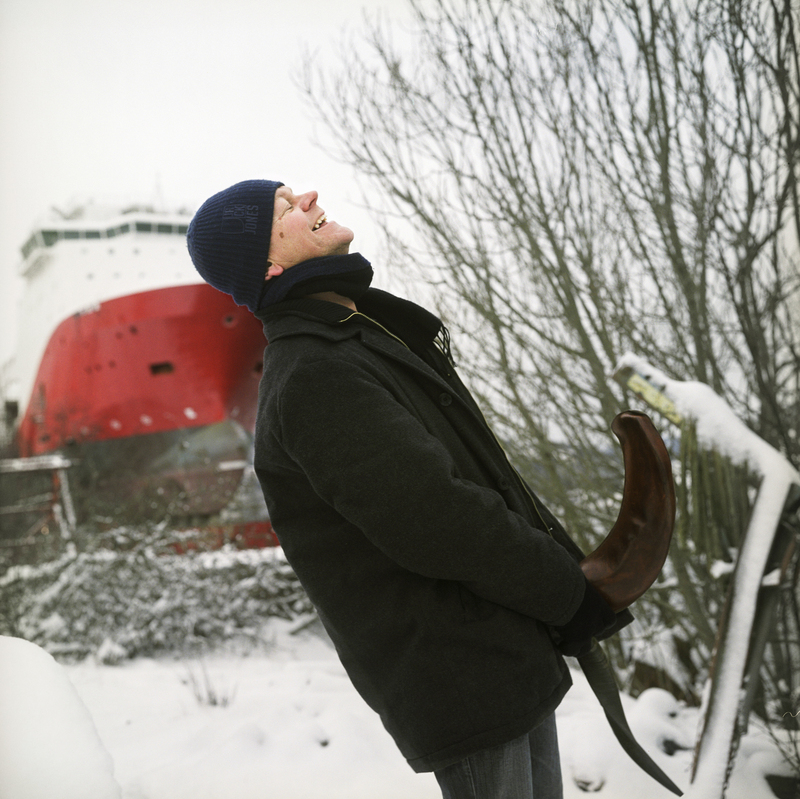 Plus: a lot of fun. 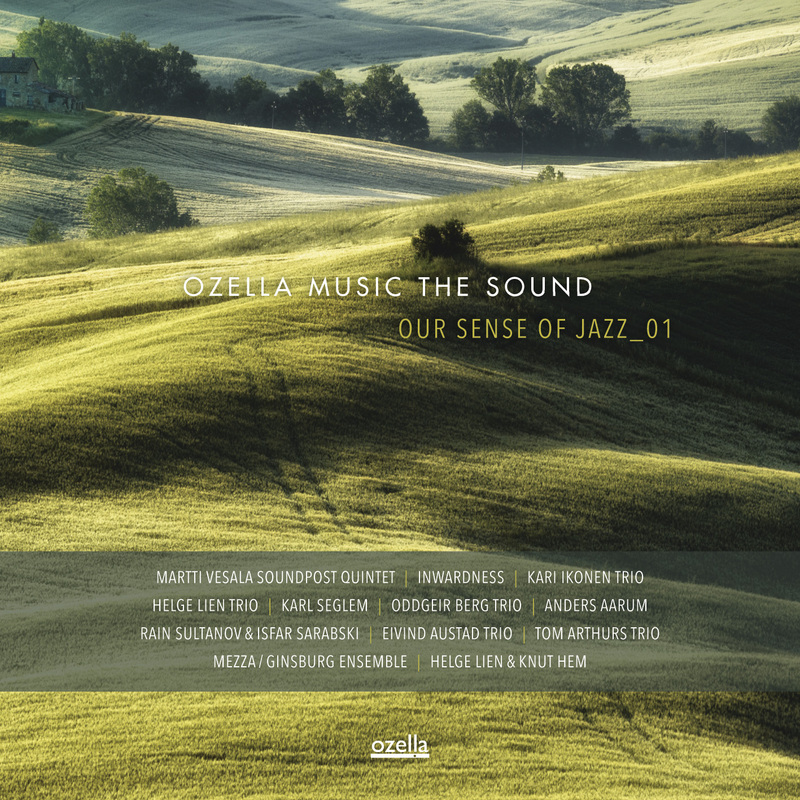 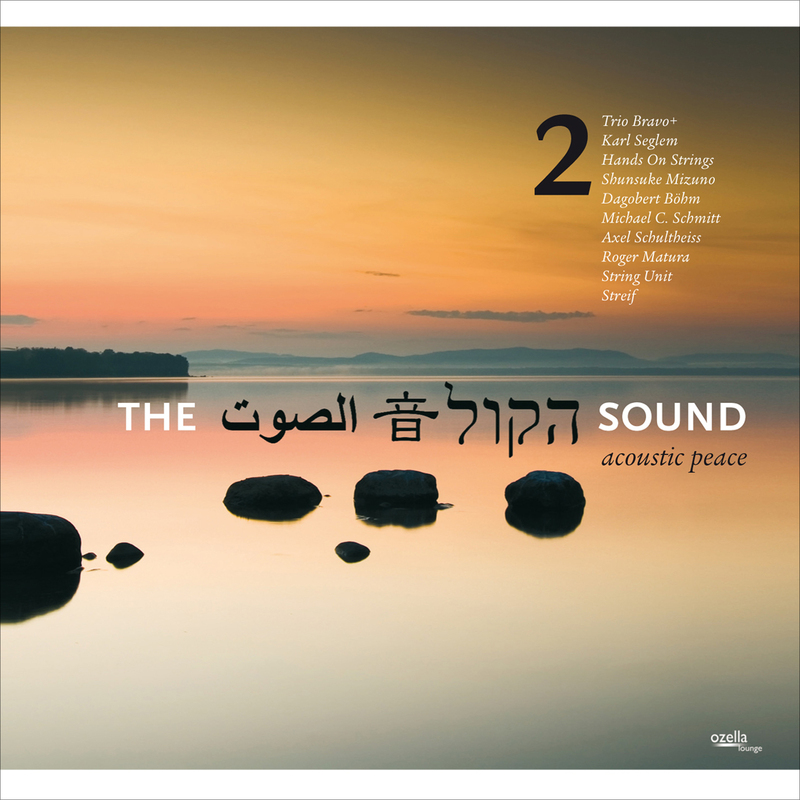 Nine superb compositions celebrating the art of musical interaction. 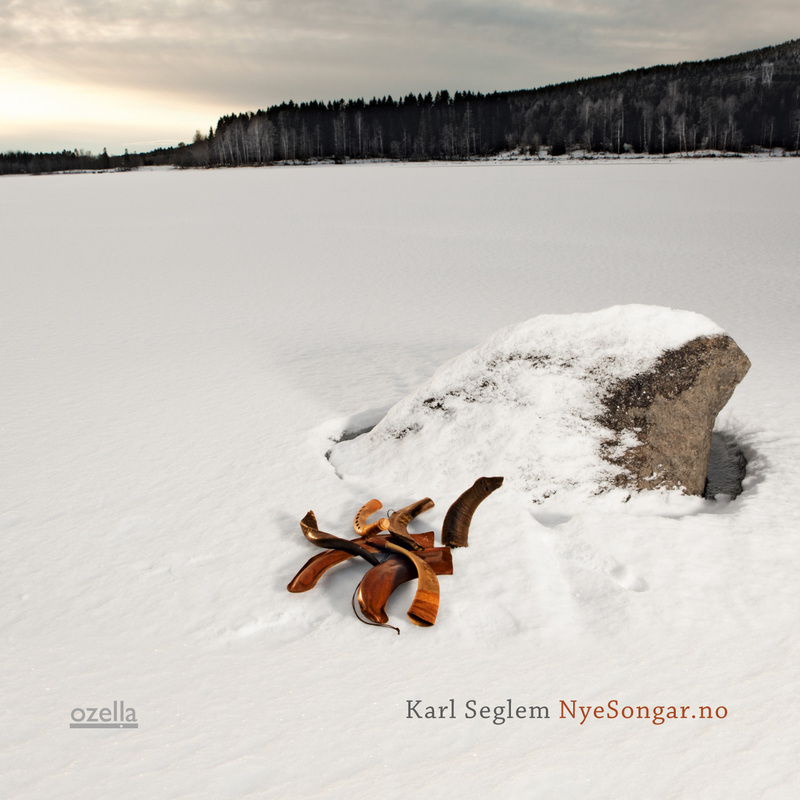 oz025cd Seglem 1 By Zi..
oz025cd Seglem 2 By Zi..